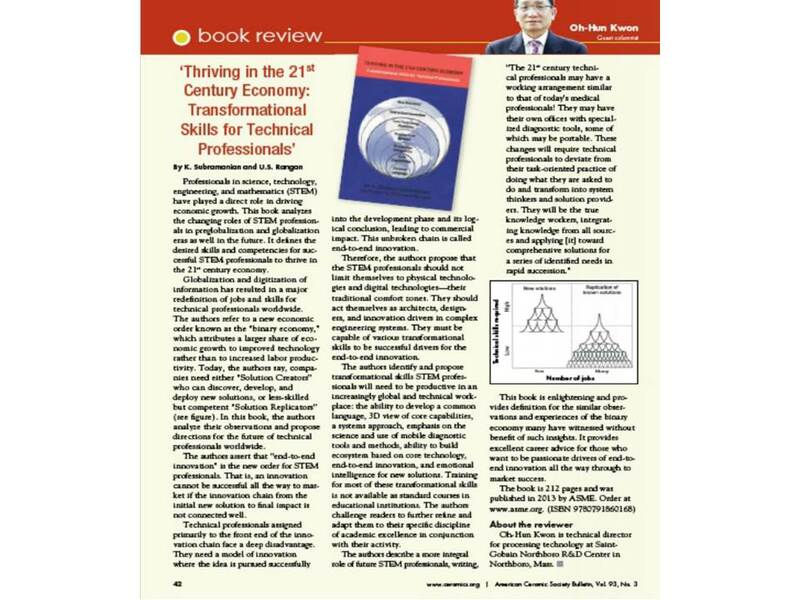 Thriving in the 21st Century Economy: Transformational Skills for Technical Professionals. It is posted here with the permission of the ACS. Next Next post: It may be a mistake to get a degree in Chemistry, unless you have also figured out how to use your knowledge!